When summer arrives, Cape Cod comes alive. With beautiful beaches, seafood shacks, and more, this New England coastal getaway draws massive amount of tourists each year. If you're planning a visit to the Cape this year, consider a visit to Truro Vineyards for a tour of their vineyard and distillery. This relatively off-the-beaten path destination offers a great day of wine and cocktail drinking with grape vines in the backdrop. Actually, Truro Vineyards is not a completely hidden gem - it's a popular spot for bachelorette parties and other celebrations, and once you get there, you can easily see why. Day drinking at its best! 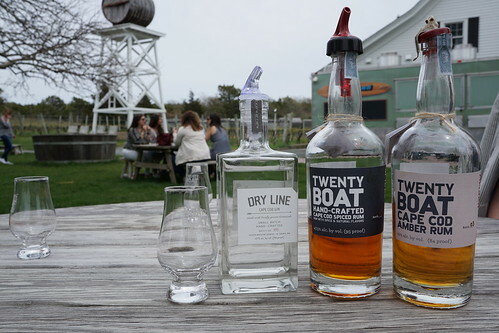 Truro Vineyards has been producing and tasting wines for a while, but there's a recent addition to the family: South Hollow Spirits. Started by the son, Dave Roberts, South Hollow Spirits is producing rum and gin that are definitely worth a taste. We actually started out with the spirits tasting first before moving on to wines. I have to say , I loved all three spirits. 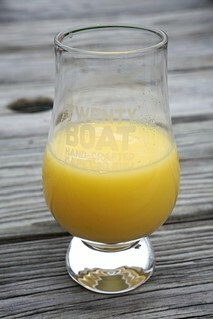 The sweet, spiced rum was a big hit among my friends! Two of them bought a bottle immediately, it's quite the crowd pleaser and great to introduce to those who don't normally drink. There's notes of orange peel and chai, and we all know I love chai. The amber rum was smooth, worthy of the gold medal it won at the New York World Wine and Spirits Competition. It was also slightly sweet, reminiscent of caramel of butterscotch. The newly released Dry Line Gin was beautiful, and they try to use the local juniper which is the Eastern red cider juniper. I really loved the aroma of this gin, and it's very smooth as well. With the spirits tasting, you also get a taste of their cocktail of the day, which happened to be a Painkiller that day. Dave worked at a brewery before and decided to open up South Hollow on his family's premises. 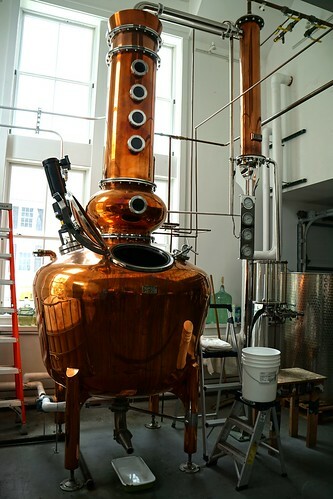 This distillery is quite environmentally friendly as they're one of the few who use recirculating water for their condenser. 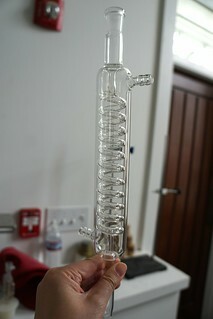 What that means is that they're actually still using the same water as they did 3 years ago for their condenser. Here's a mini model of what it looks like inside! 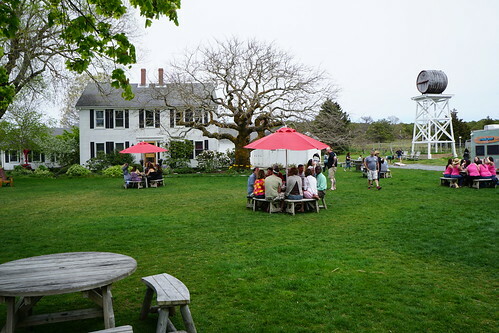 Obviously, the vineyard side also holds regular wine tastings. 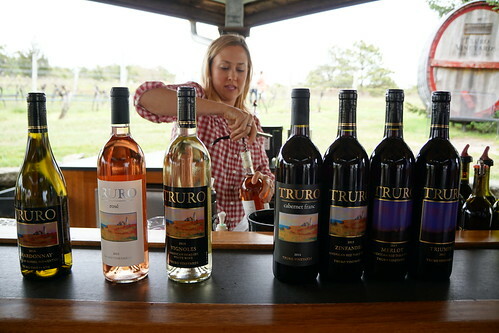 Truro makes a number of red, white, and rose wines. Some of the grapes used are grown on the estate, while others are brought in from other states. The wine tastings are $10 per person and you get to try 5 wines per person, plus take the souvenir glass home. since they produce 10 wines, if you come with a friend you can each get 5 different wines and try them all! 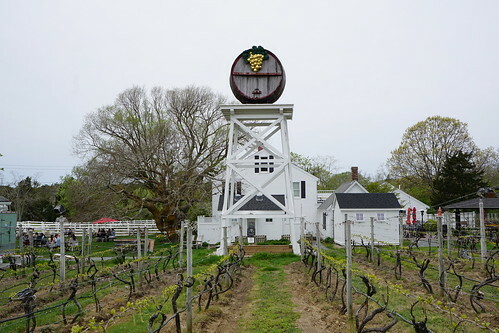 There are also the "lighthouse" series, where the wines come in a lighthouse-shaped bottle, including the cranberry wine (because Cape Cod is all about cranberries). So you're done with the rum and wine tasting ... that doesn't mean you should go home. 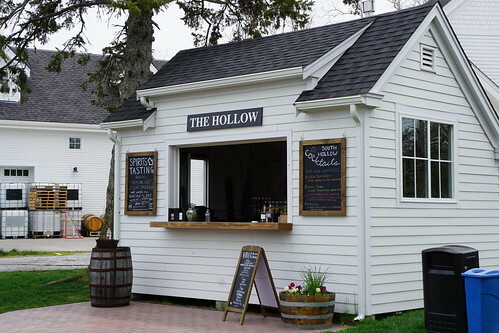 Go back out and head to The Hollow, their outdoor bar. You can get cocktails or wines from the bar. They're only allowed to serve spirits that they make themselves, though, but you can get tea punches or other drinks made with their gin or rums. Think Dark & Stormy and similar cocktails. On the weekends they also have a food truck going on so you can fuel your day drinking! 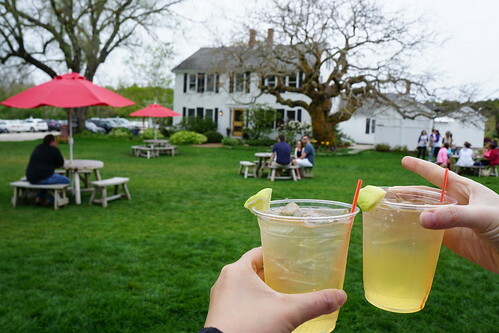 Really, chilling with drinks at this beautiful place will be one of the best things you can do in Cape Cod this summer.